Maggie MacKay isn't the only person living on the Other Side. Queen of Other Side hospitality, this witch's No Spell Hotel is filled with creatures just dying to meet you. As the old saying goes, you attract more vampires with B positive. And if you can't beat 'em.... well. Kill 'em with kindness. 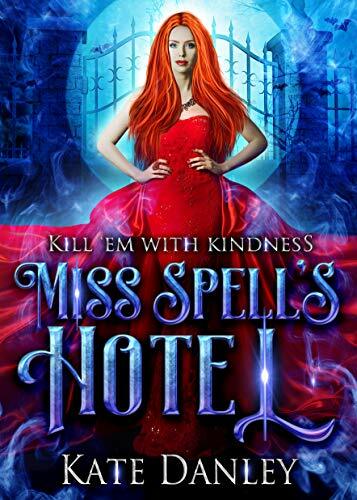 Get checked in with Miss Spell's Hotel - book one in the Know Spell Hotel spin off series, a funny, gothic, urban fantasy adventure... with witches!